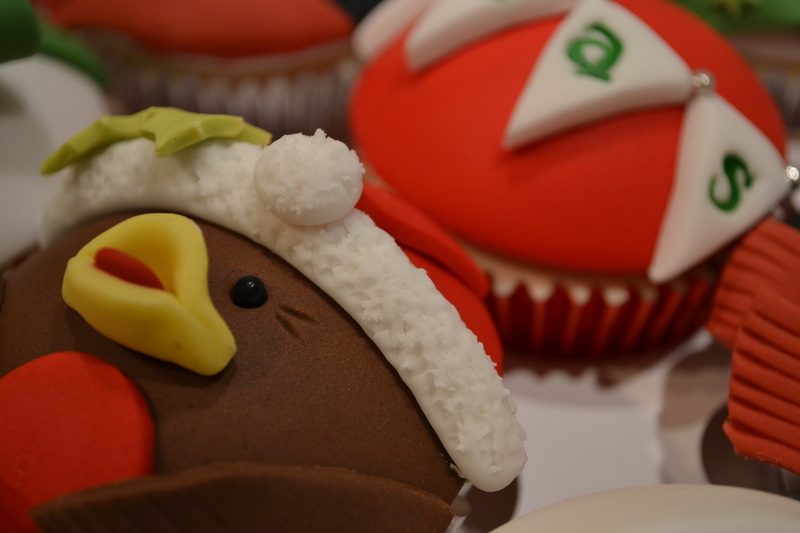 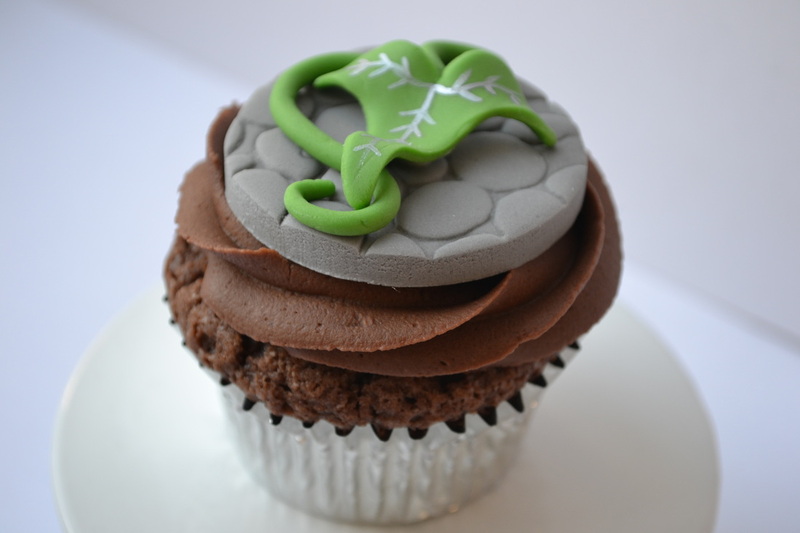 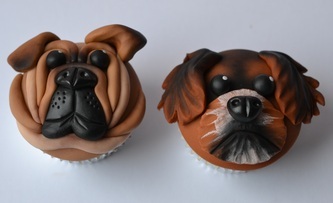 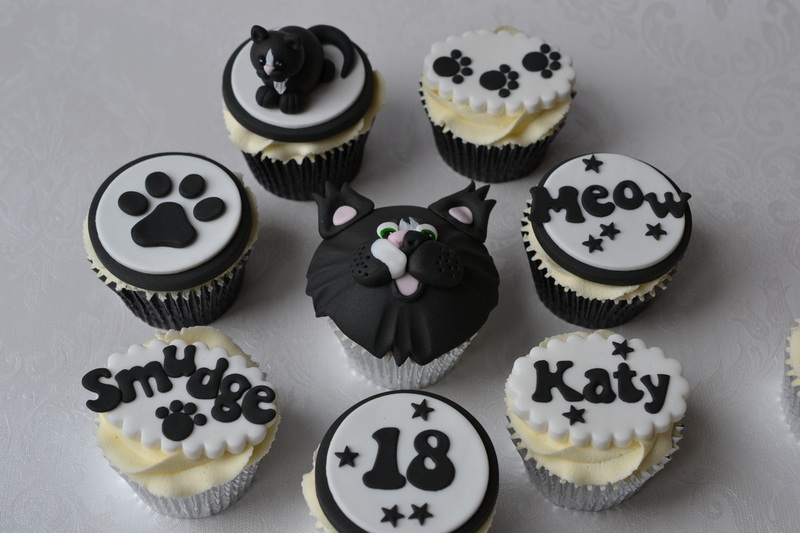 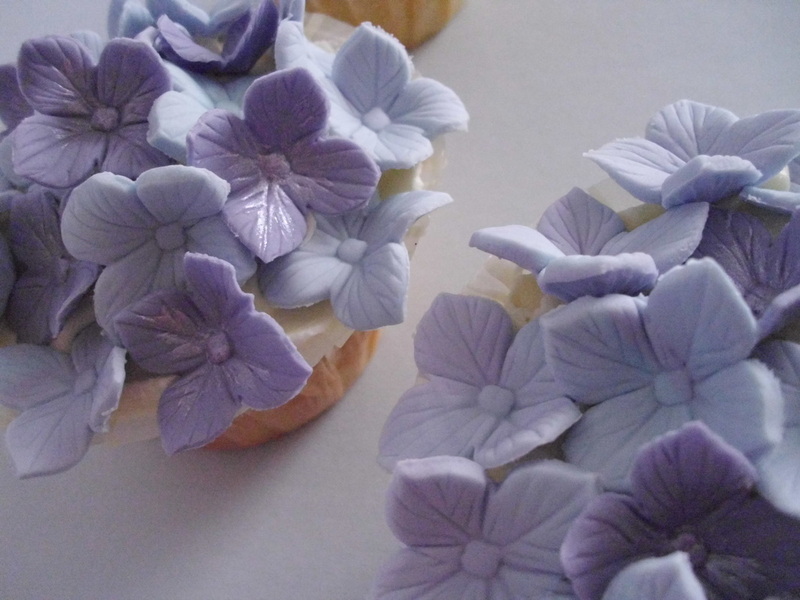 Shown below are just a few of the cakes I have made to date. 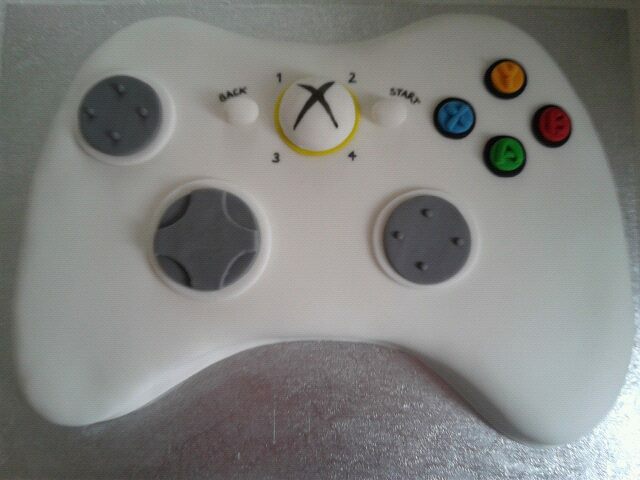 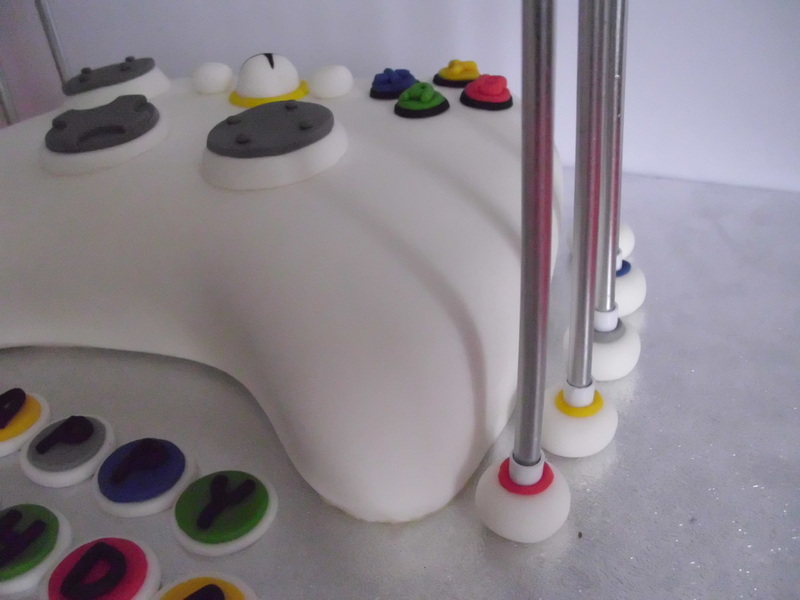 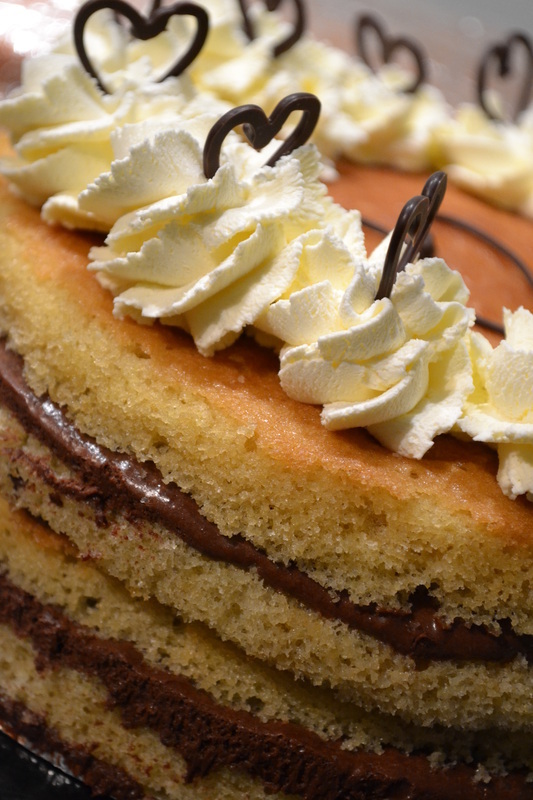 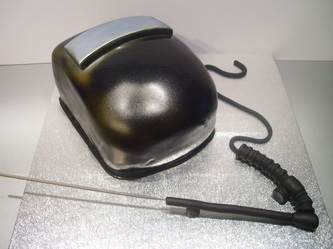 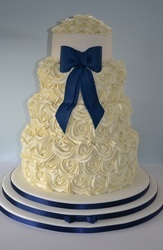 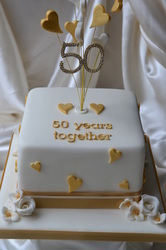 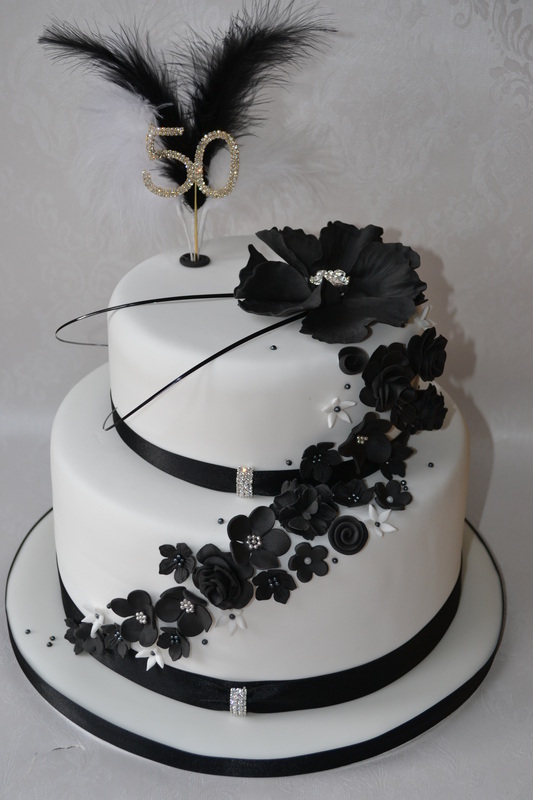 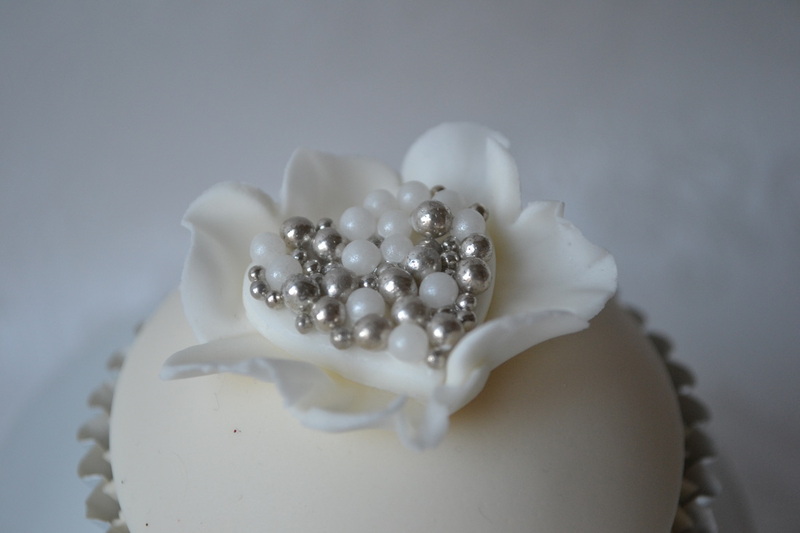 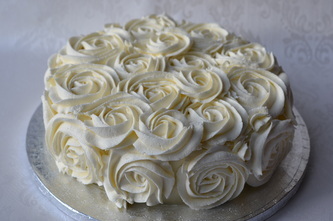 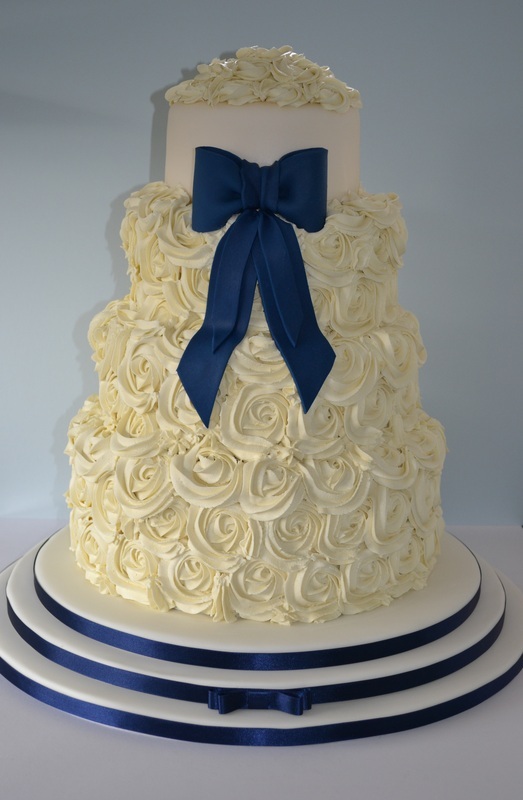 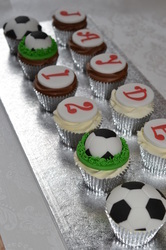 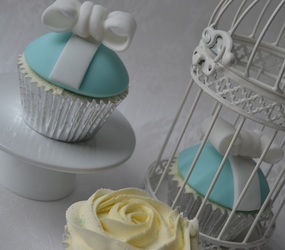 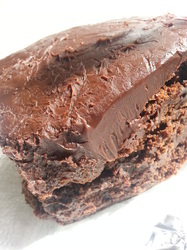 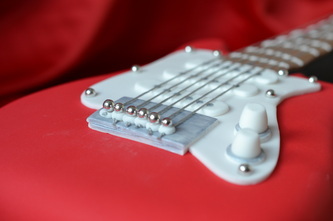 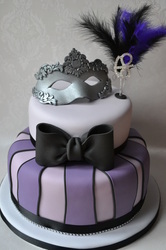 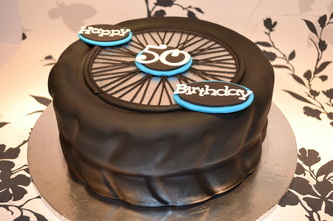 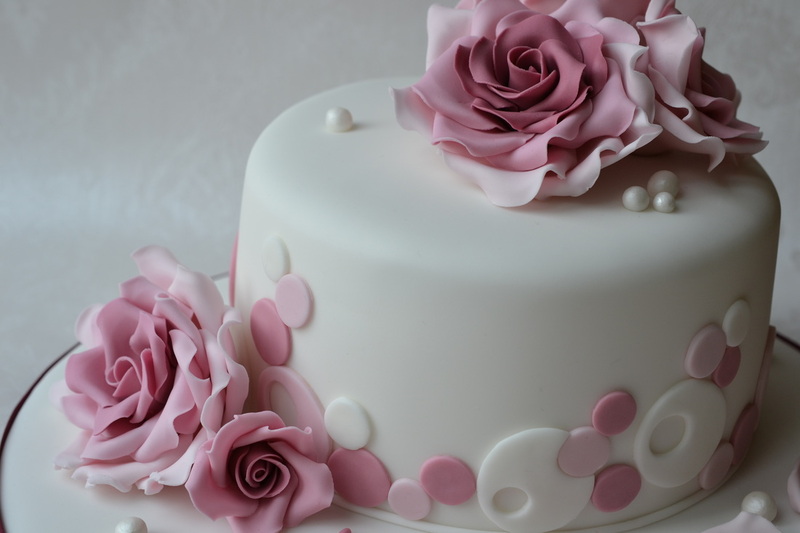 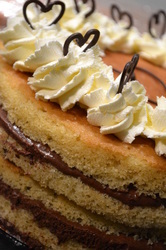 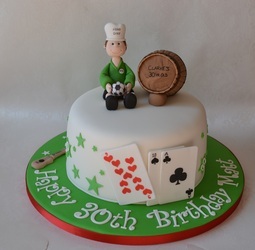 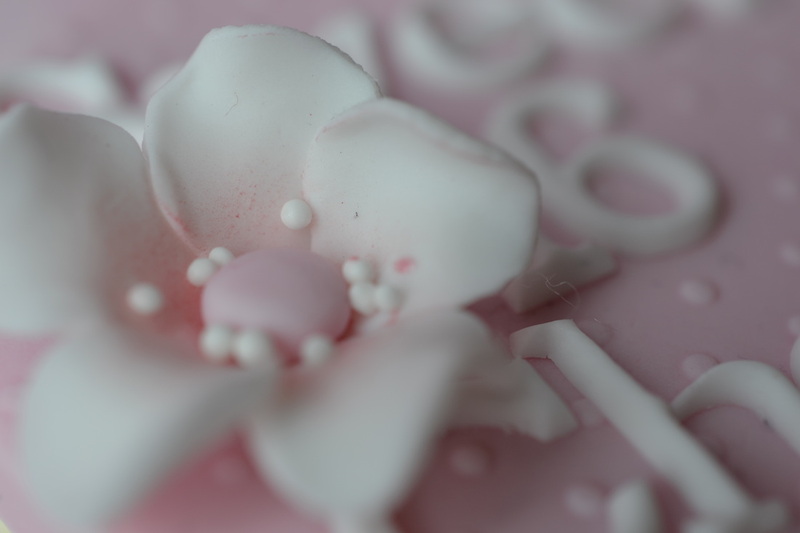 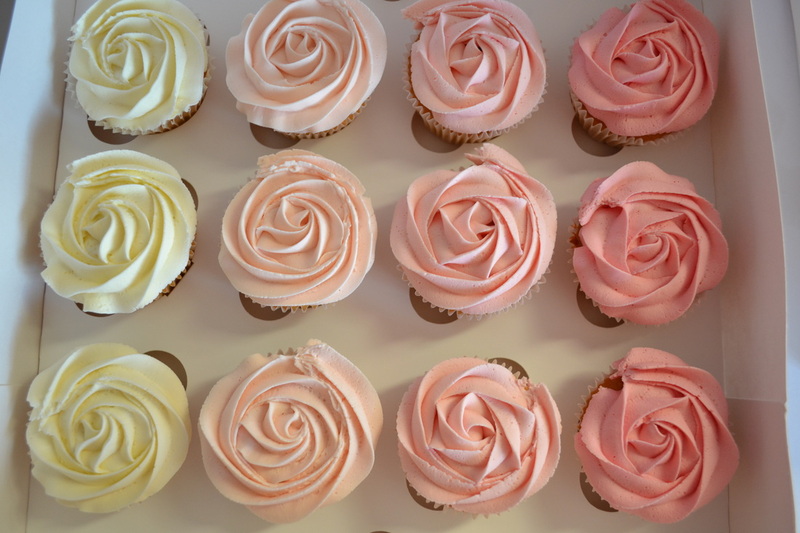 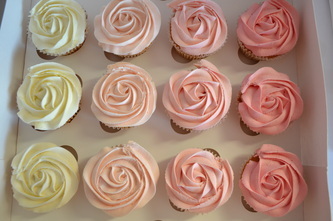 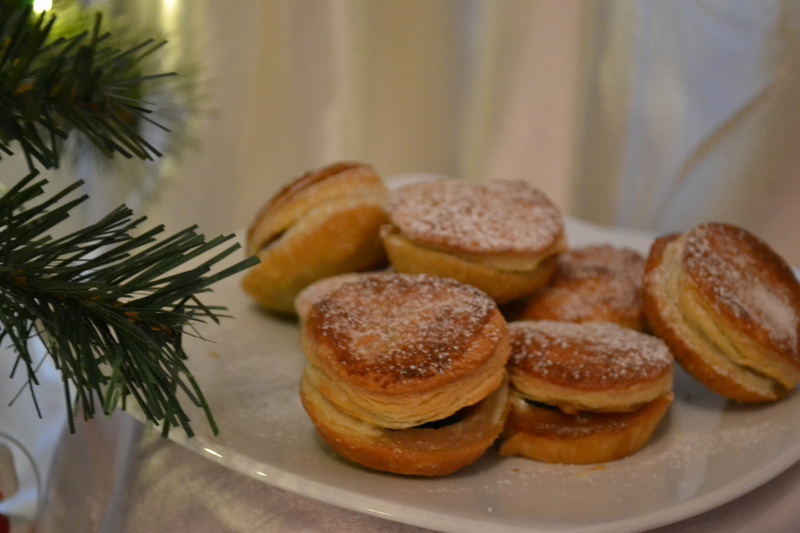 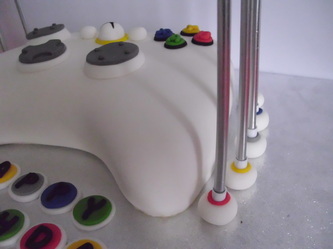 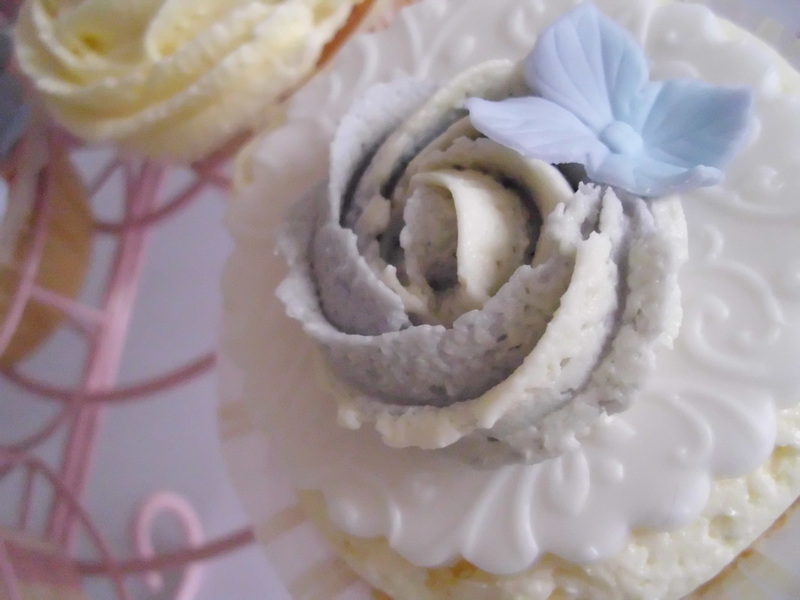 Please note that each cake is quoted and priced on an individual basis as no two cakes are the same, and can vary depending on many factors including flavours, fillings, colours and level/complexitiy of decoration and design, therefore whilst it may seem that there are inconsistencies in pricing, all these factors have to be taken into consideration. 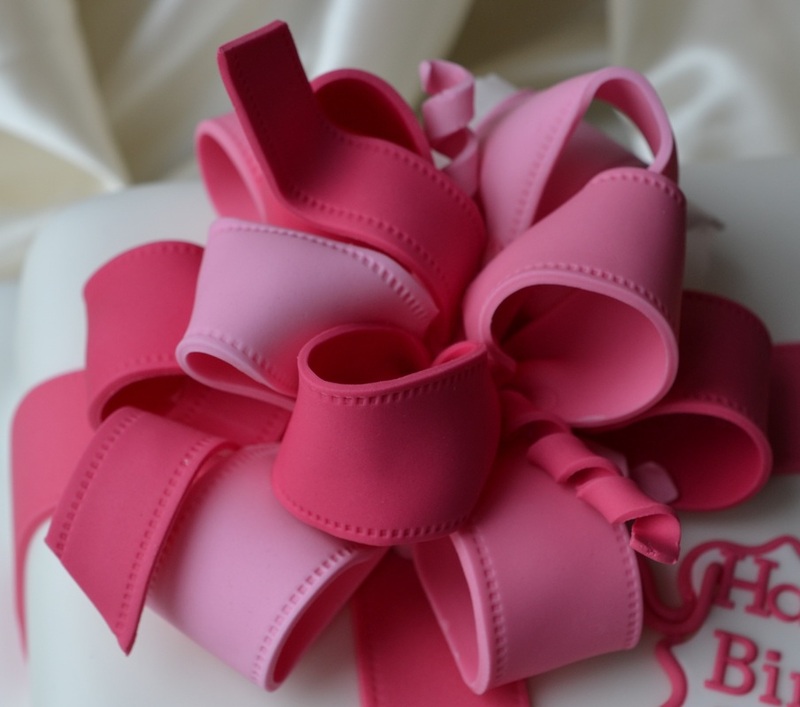 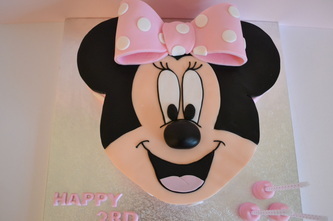 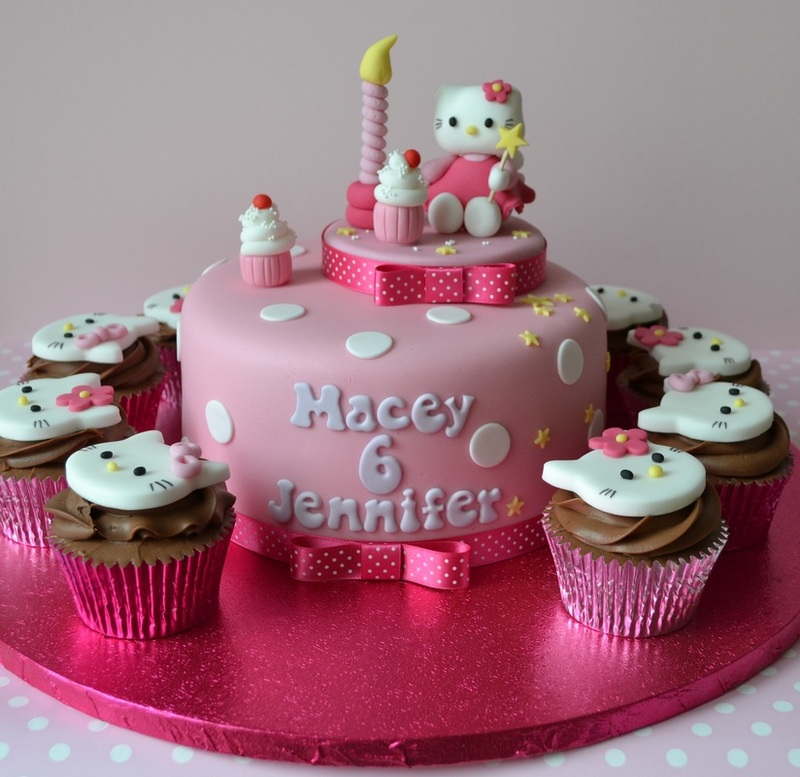 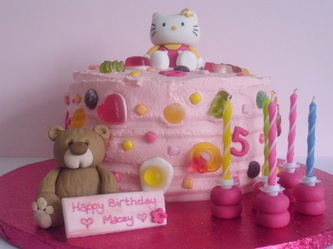 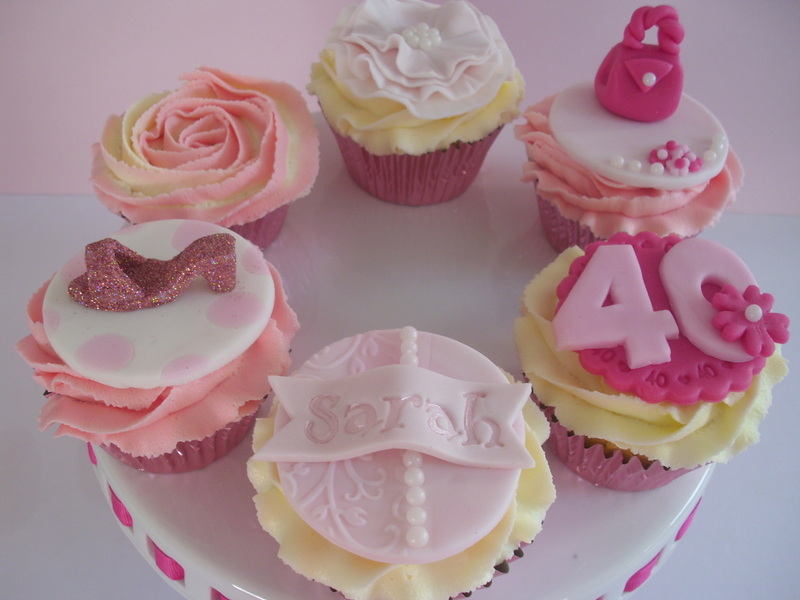 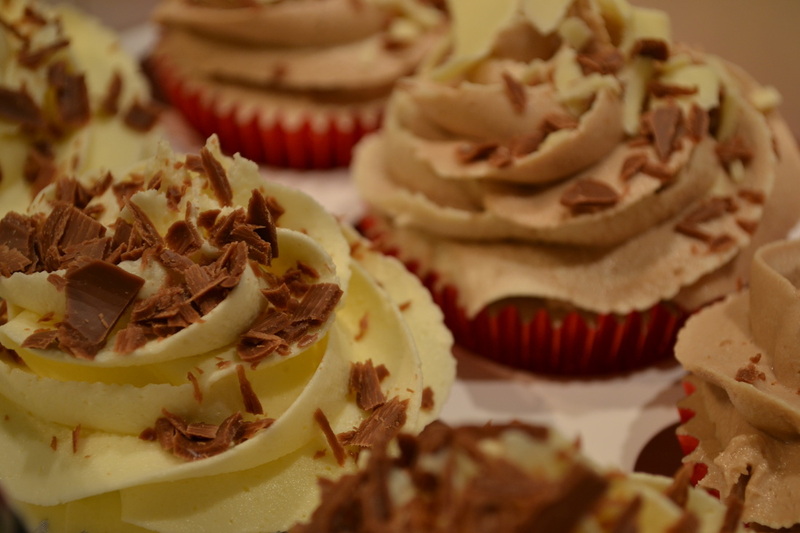 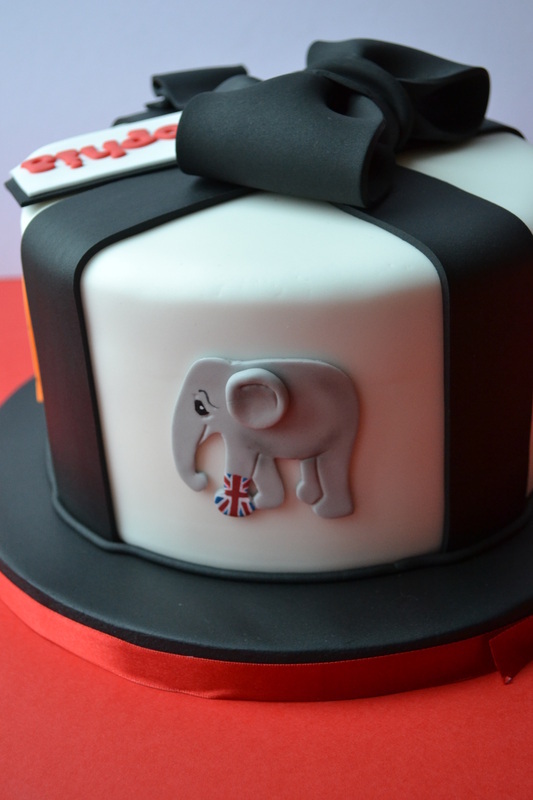 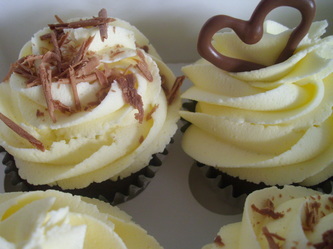 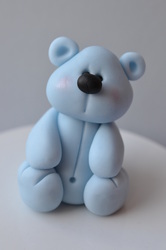 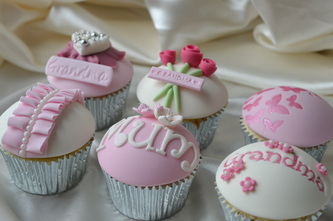 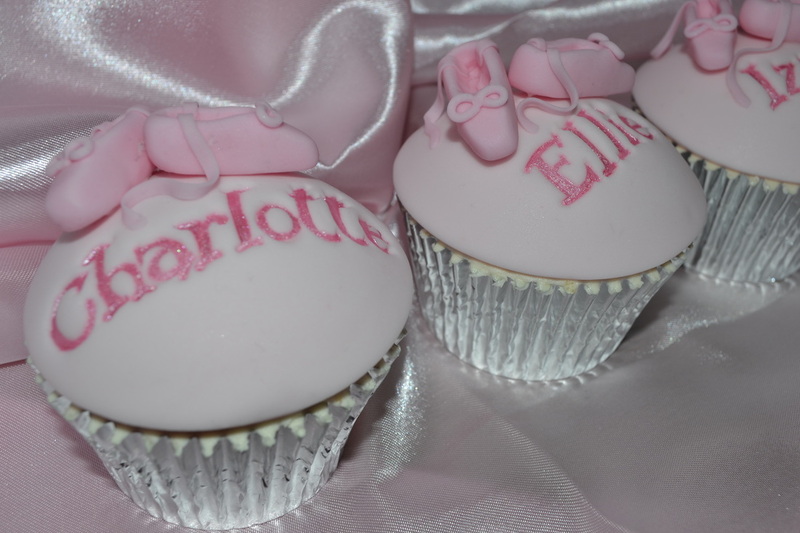 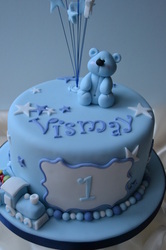 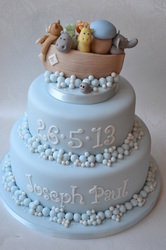 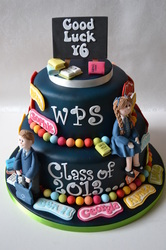 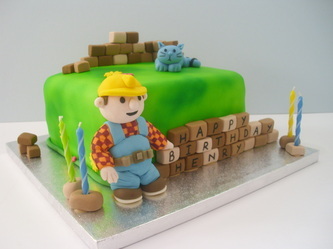 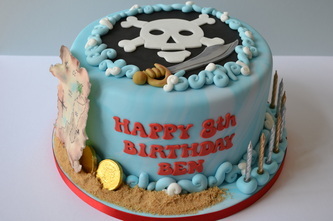 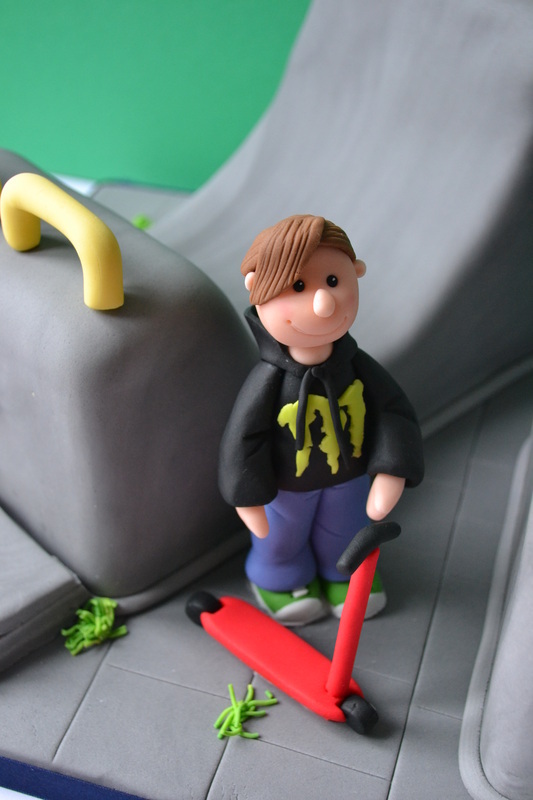 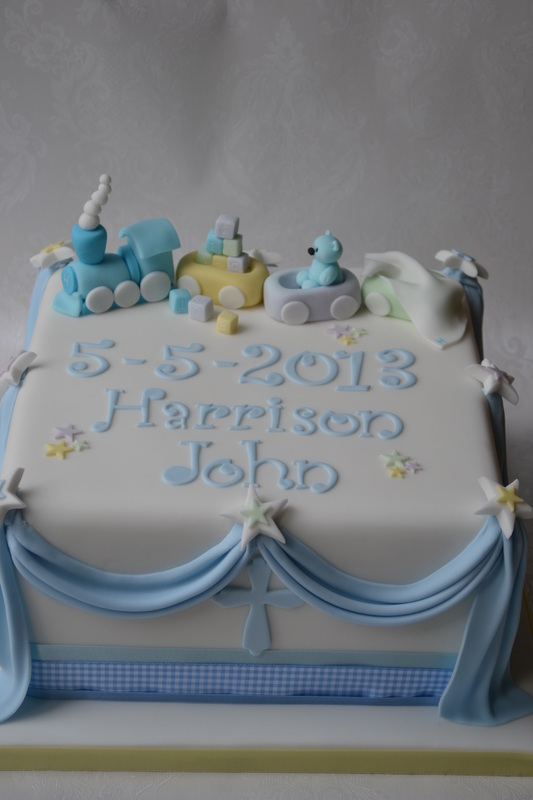 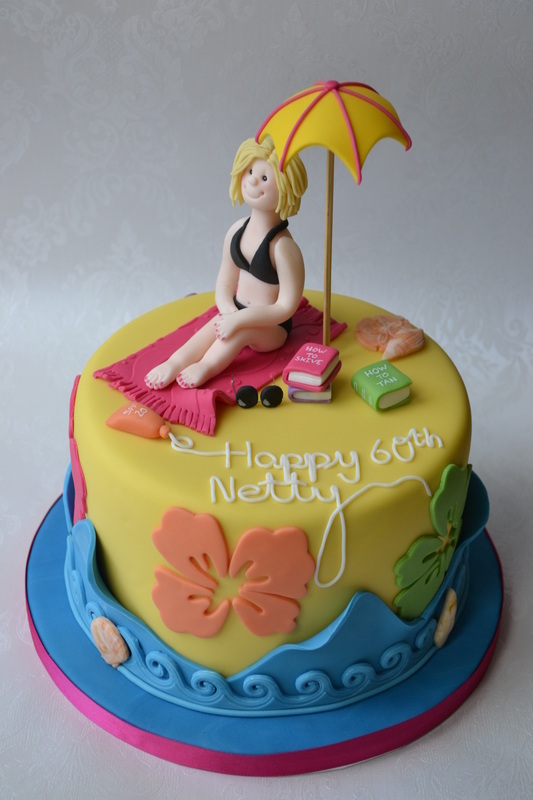 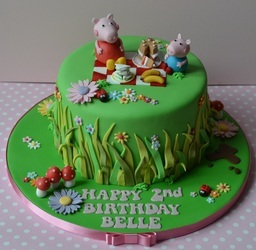 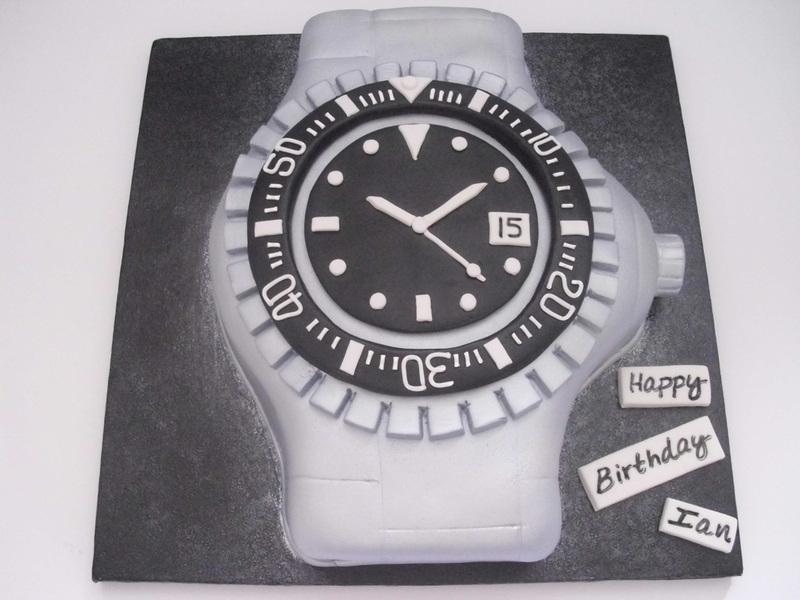 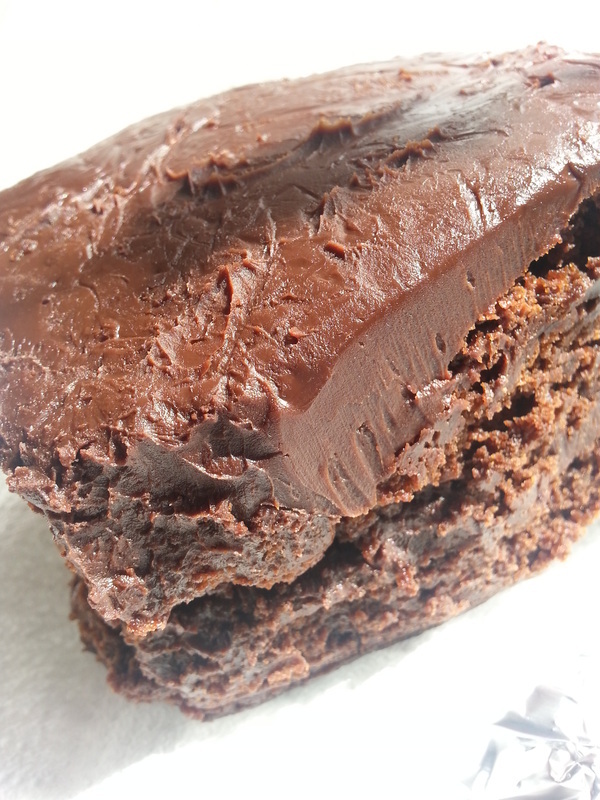 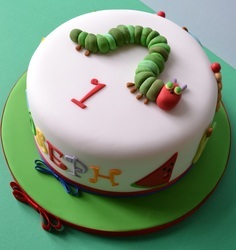 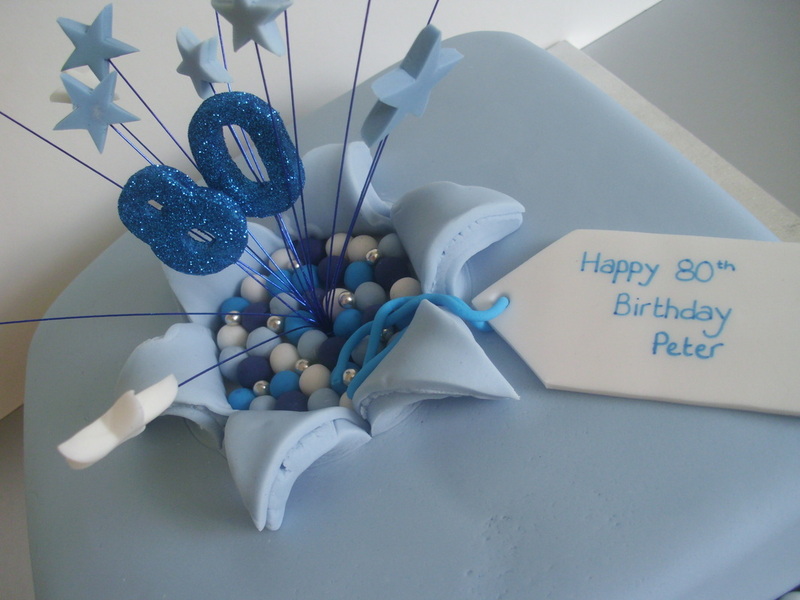 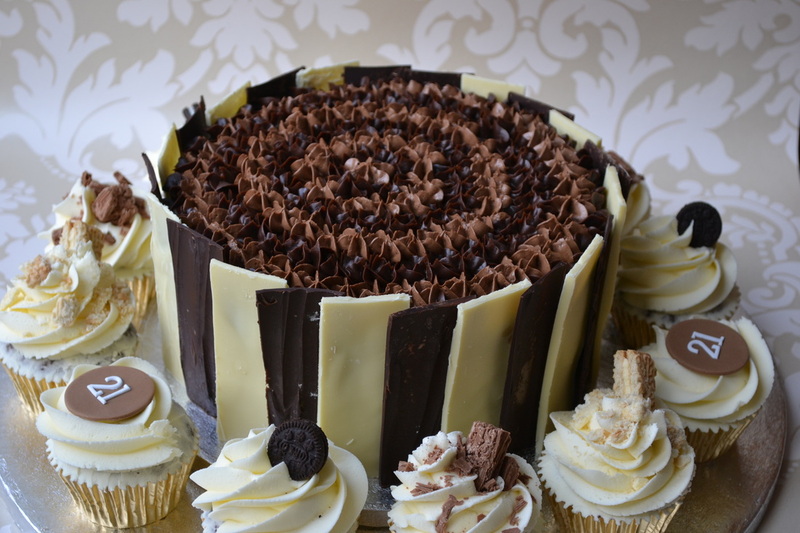 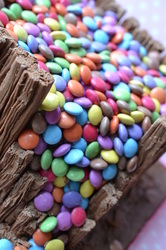 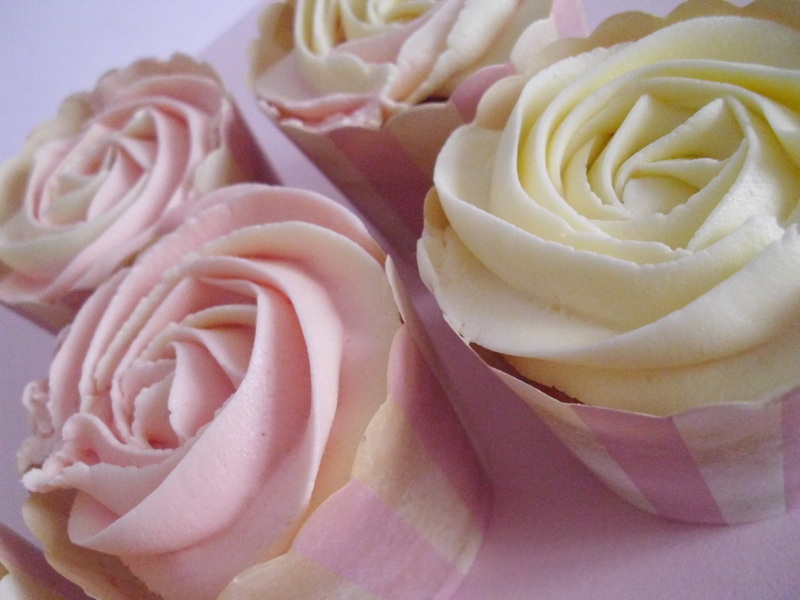 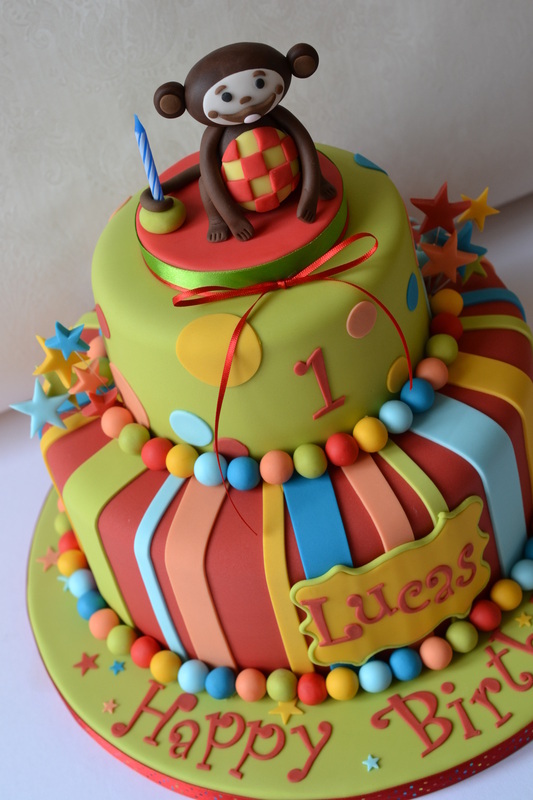 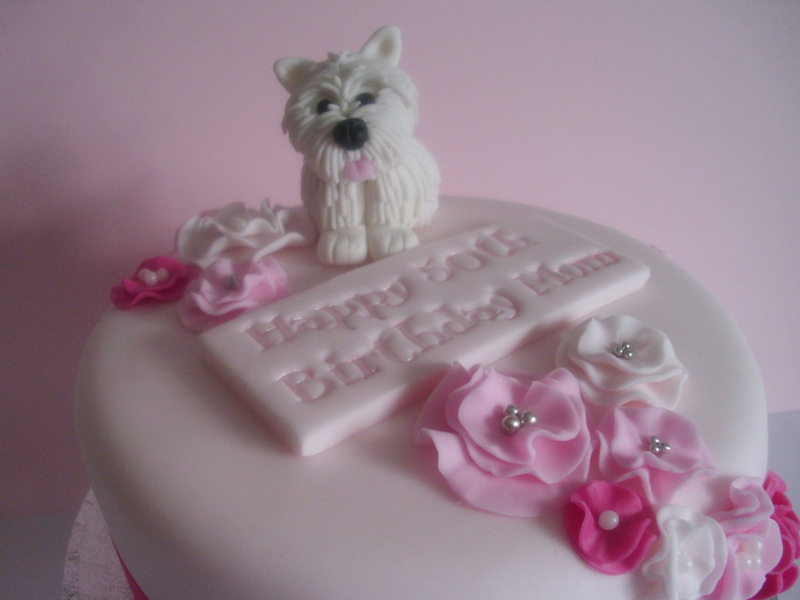 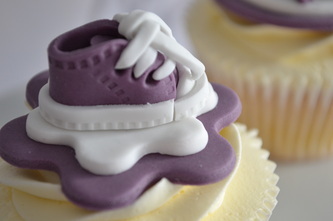 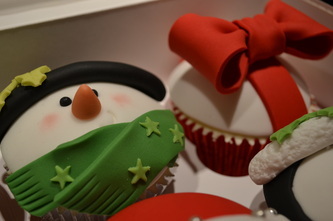 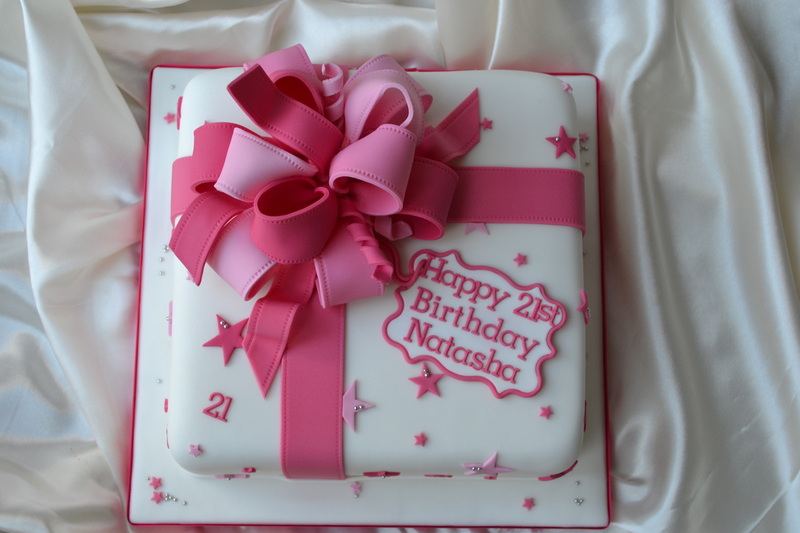 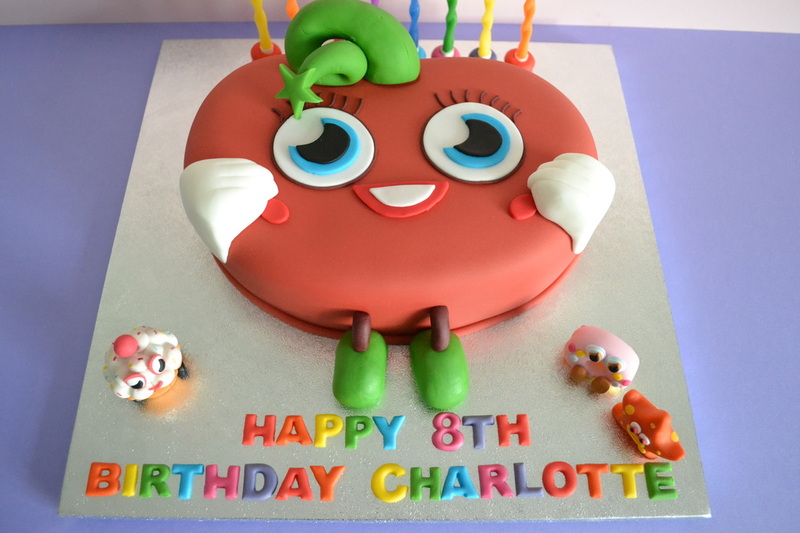 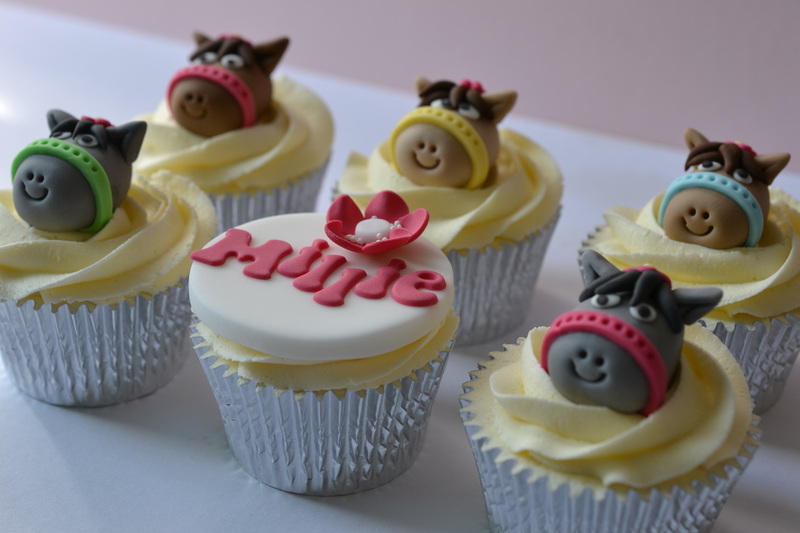 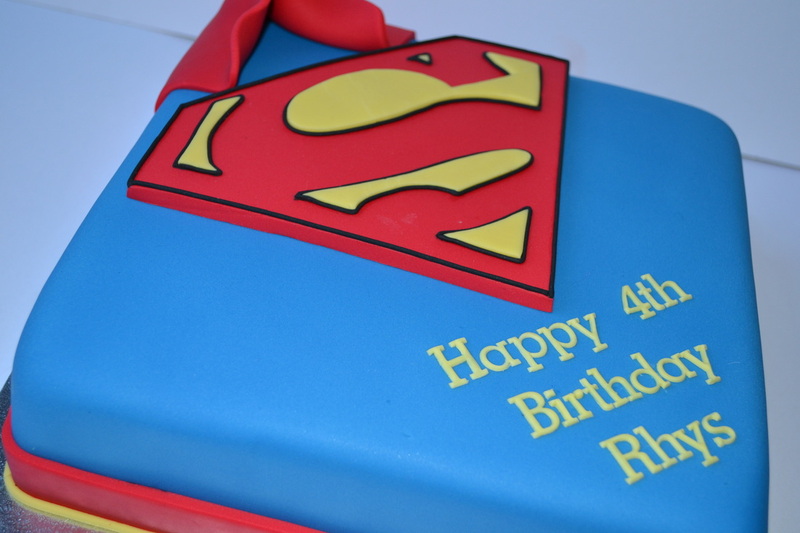 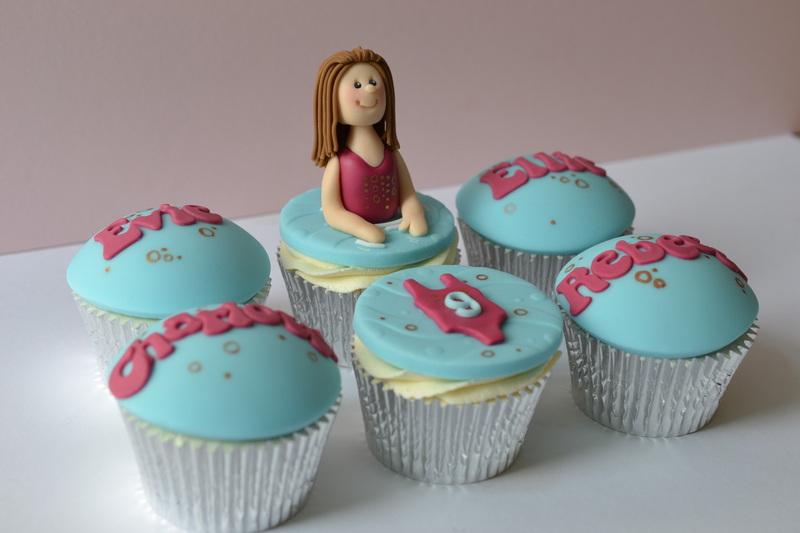 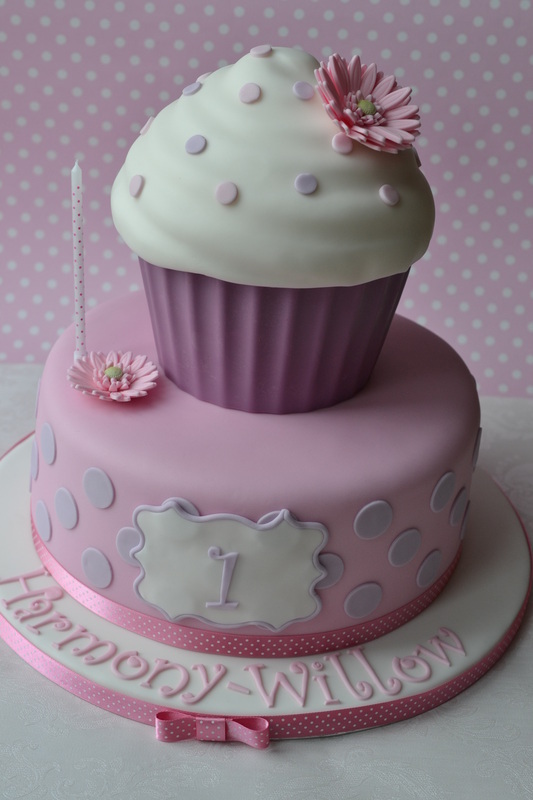 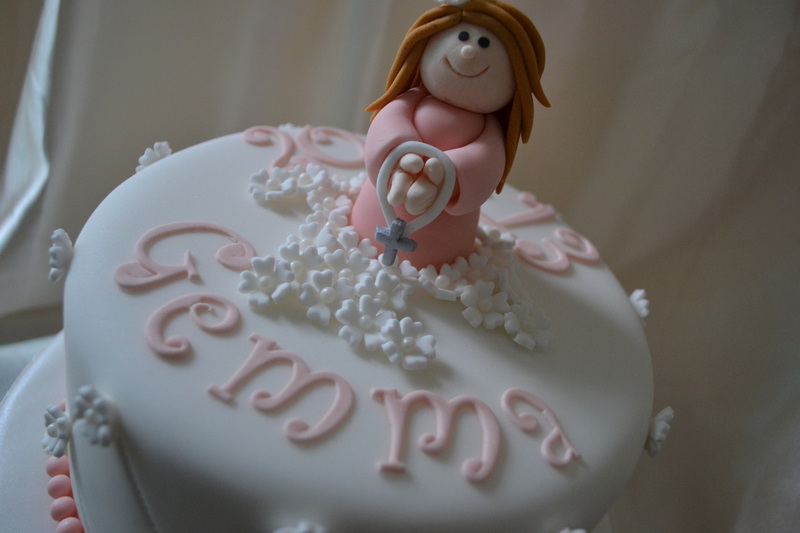 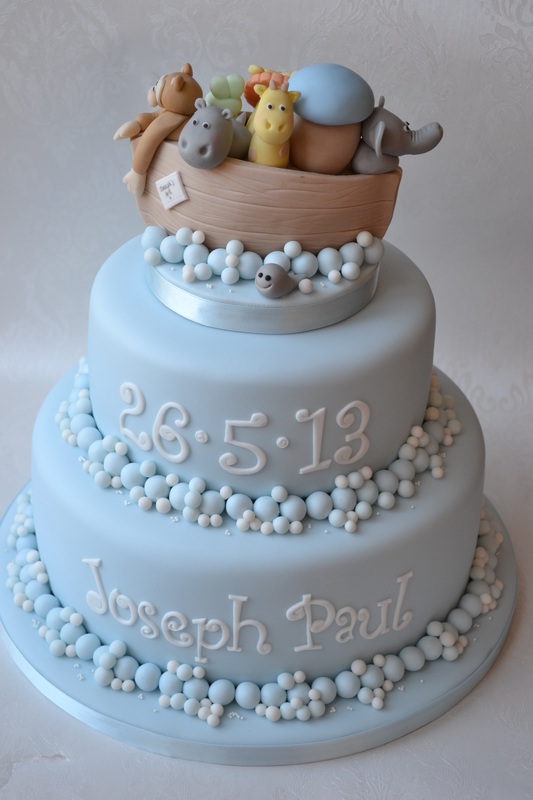 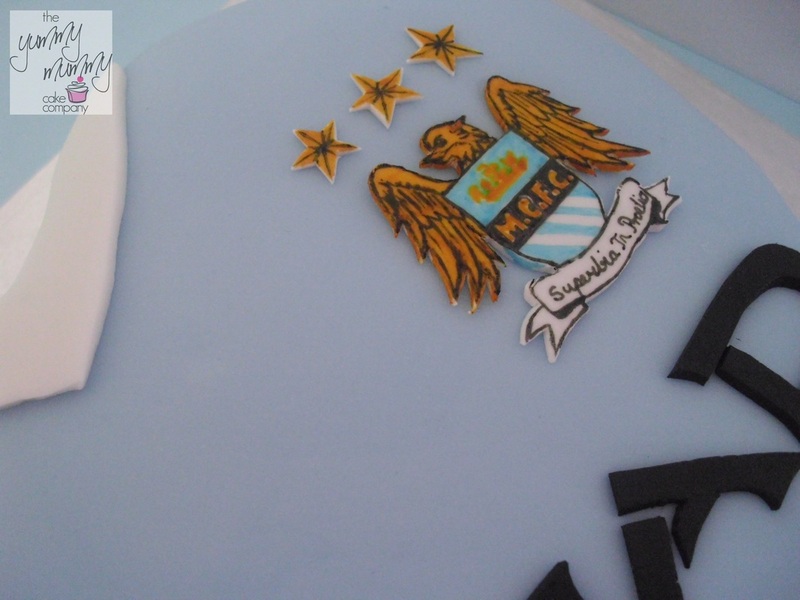 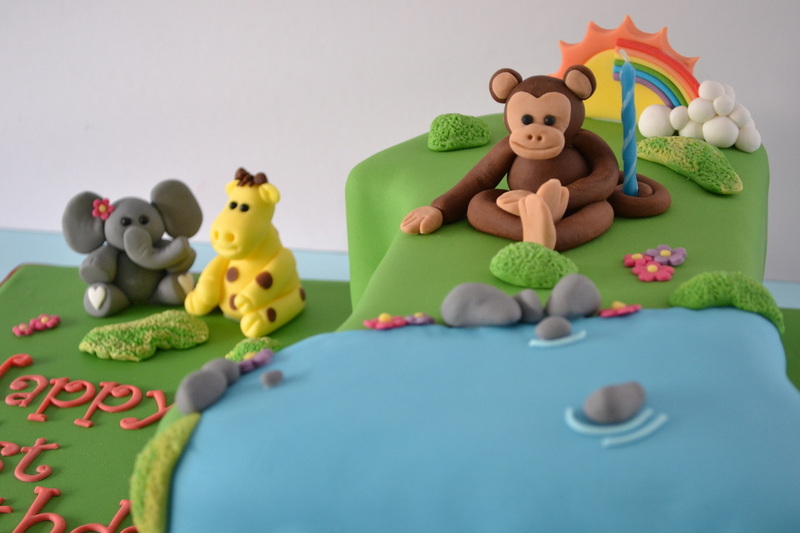 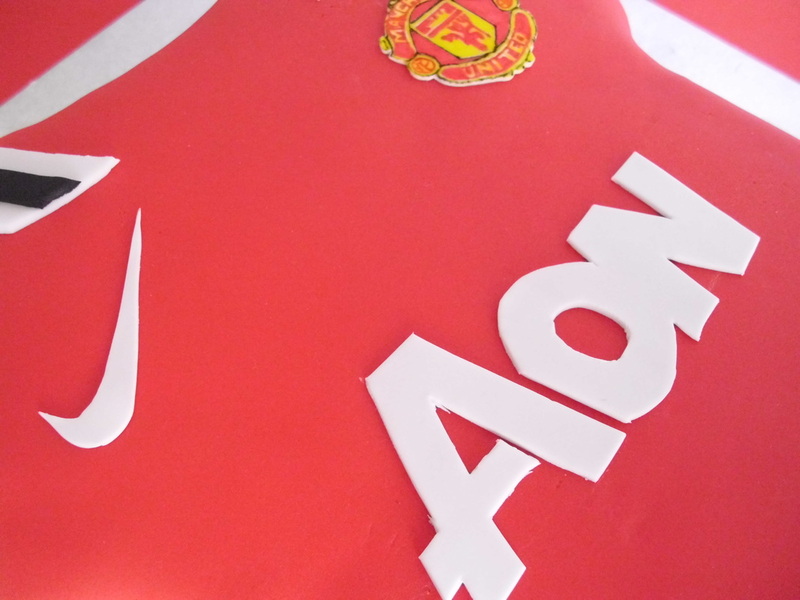 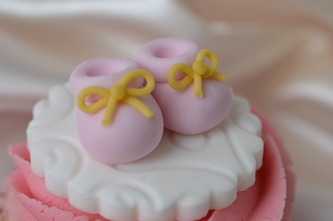 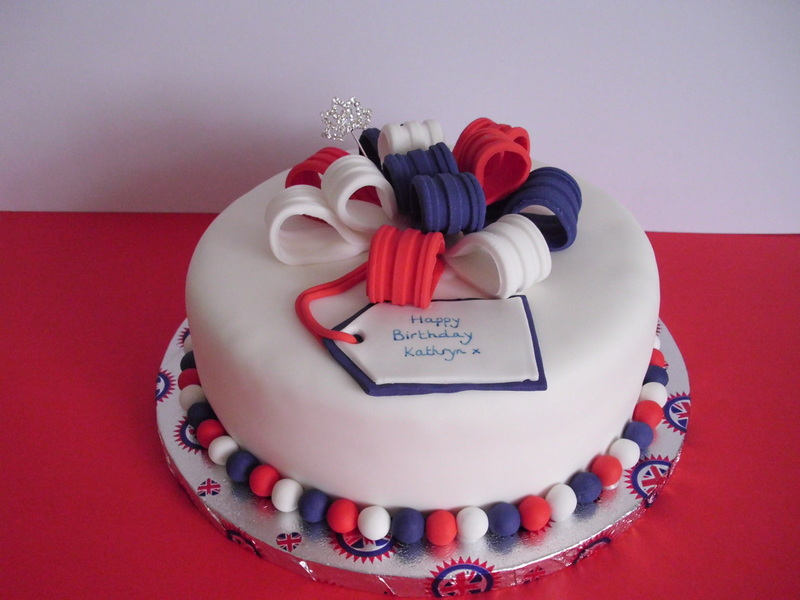 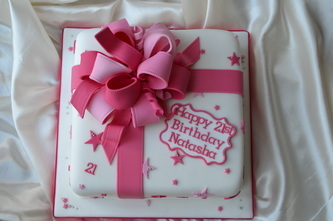 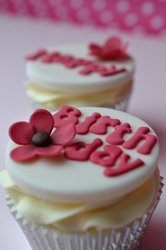 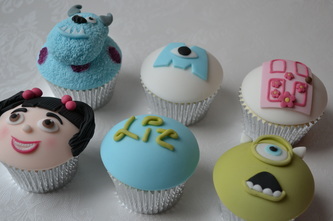 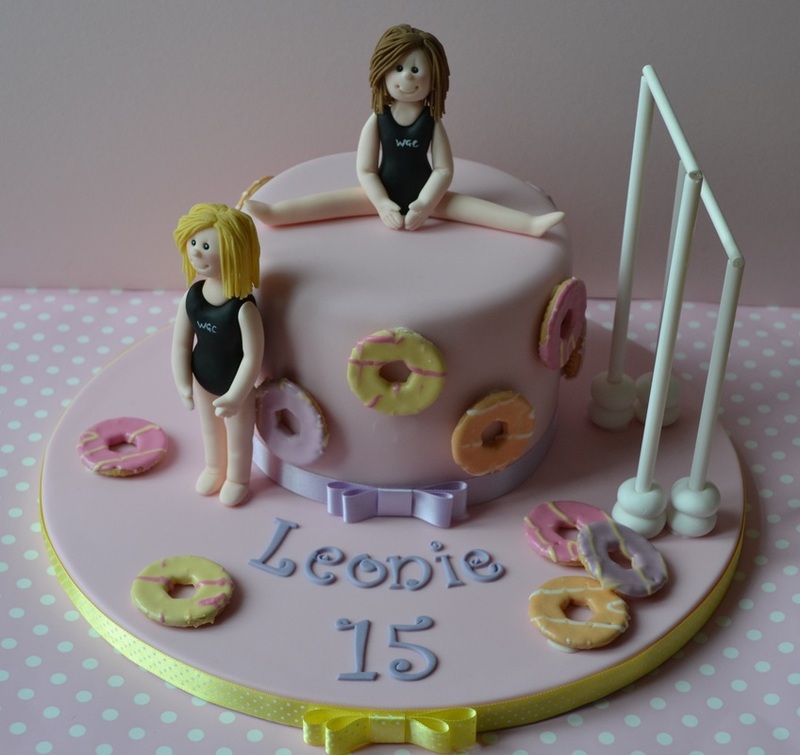 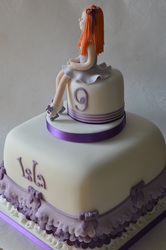 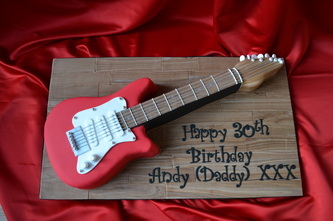 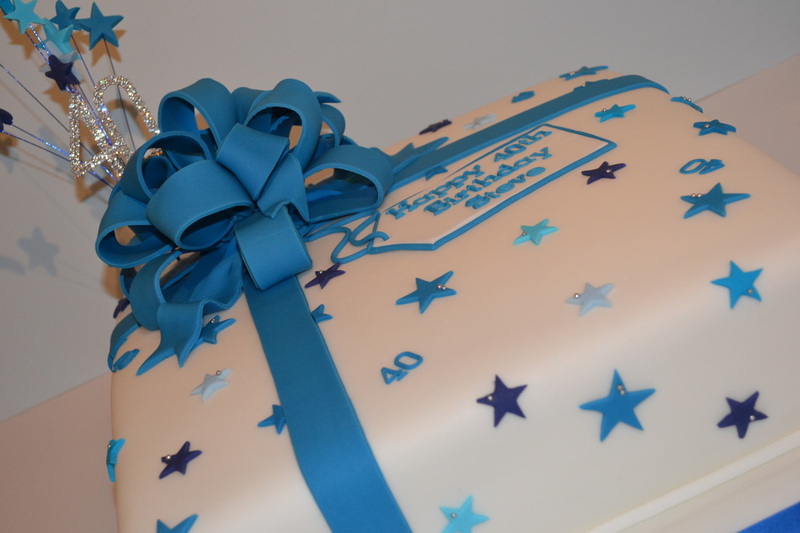 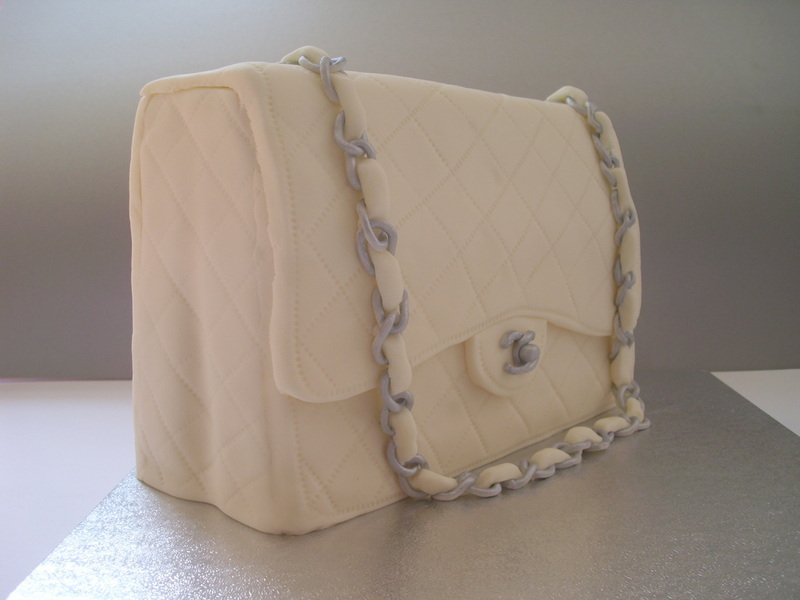 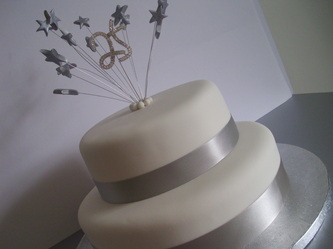 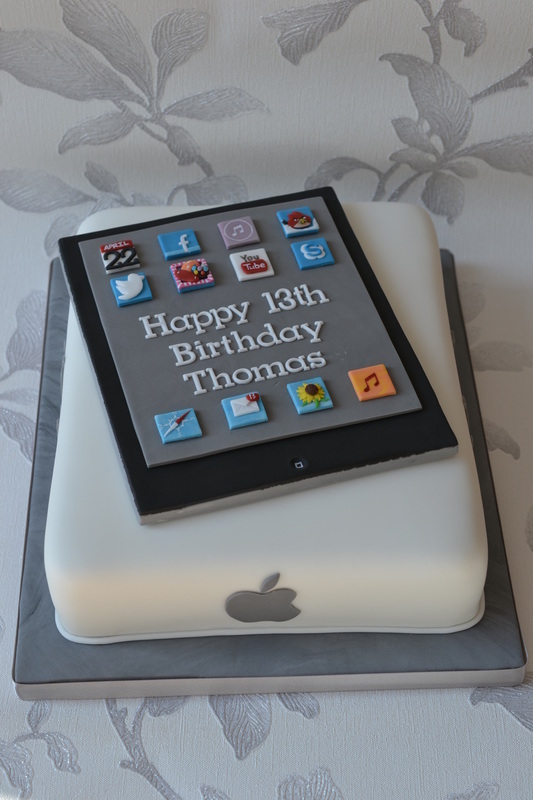 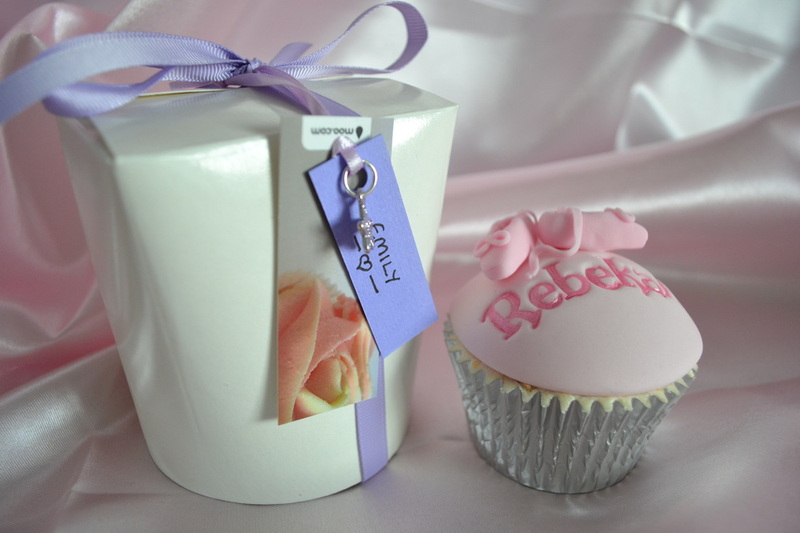 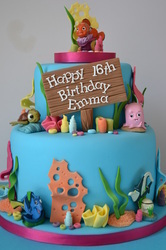 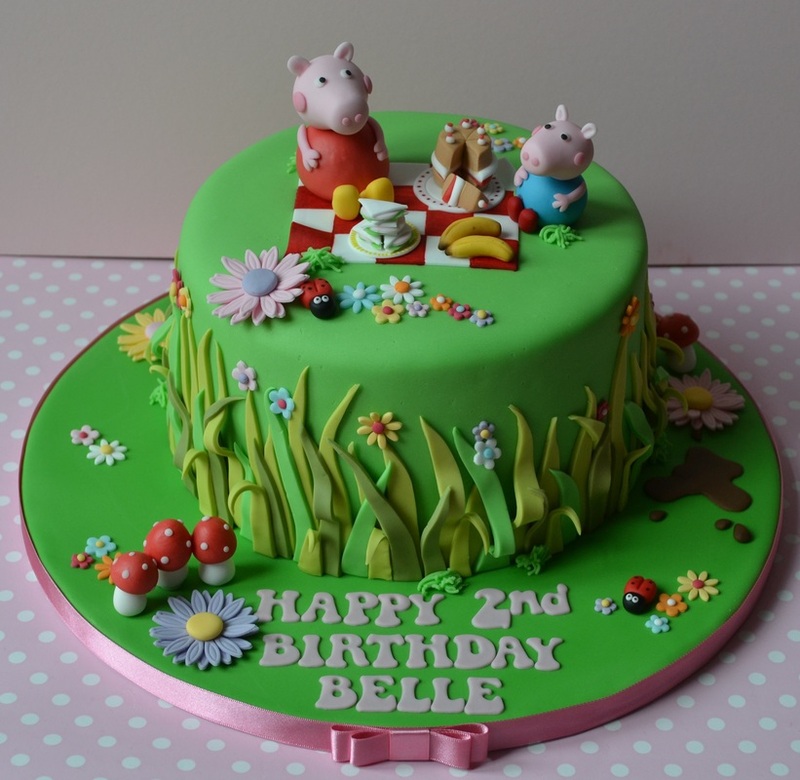 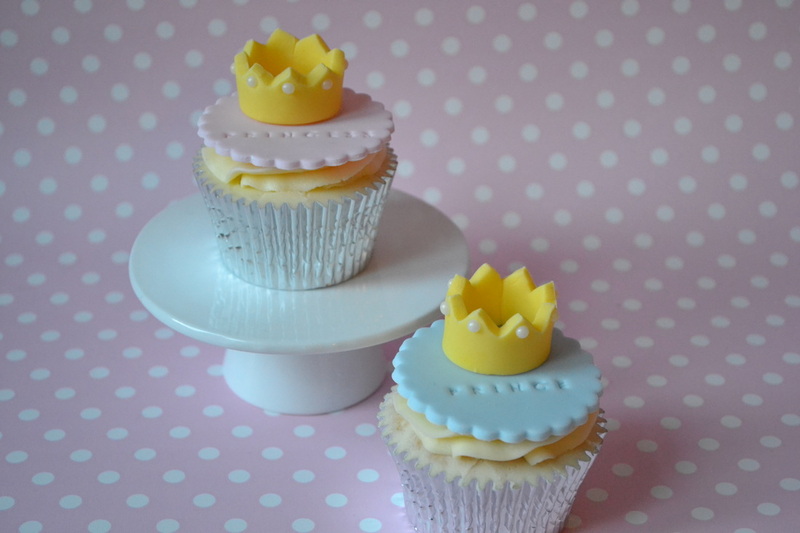 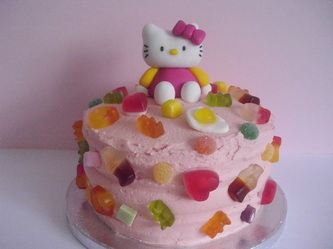 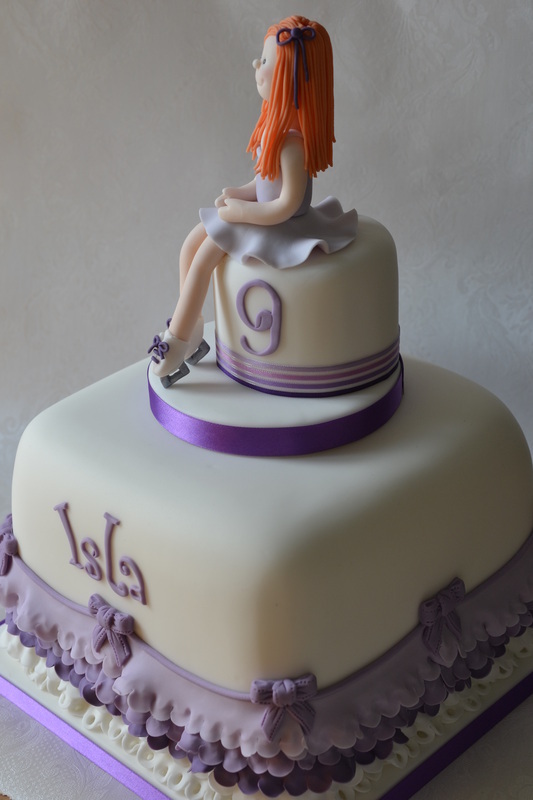 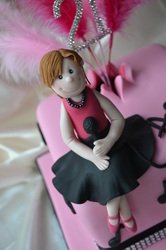 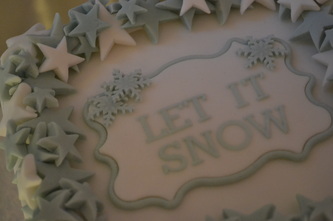 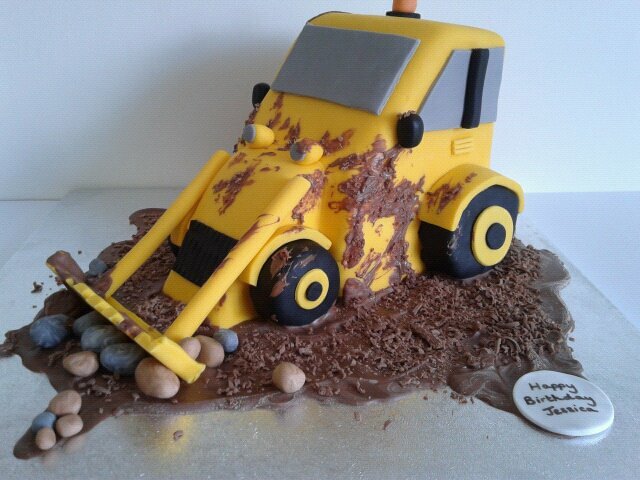 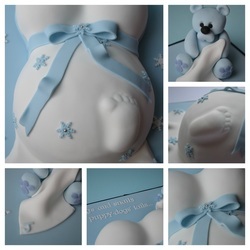 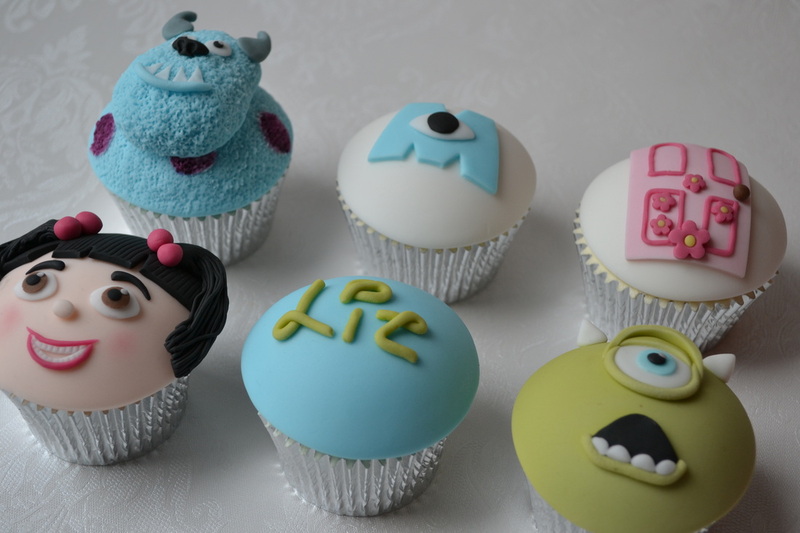 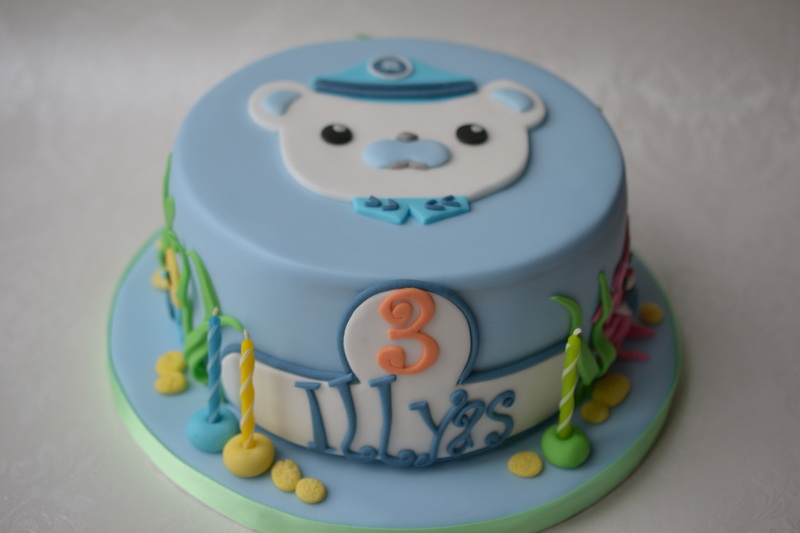 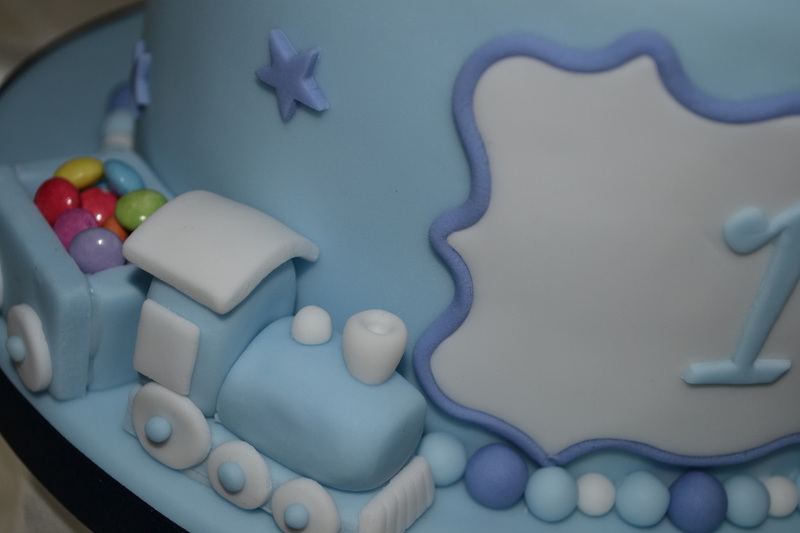 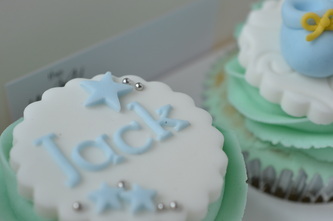 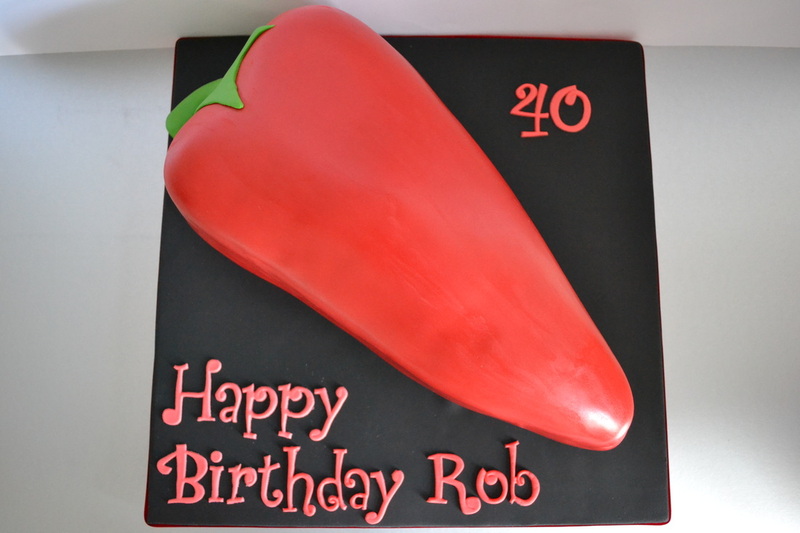 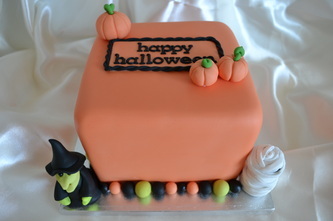 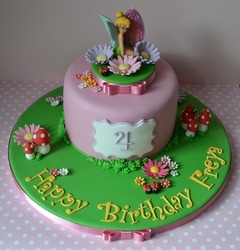 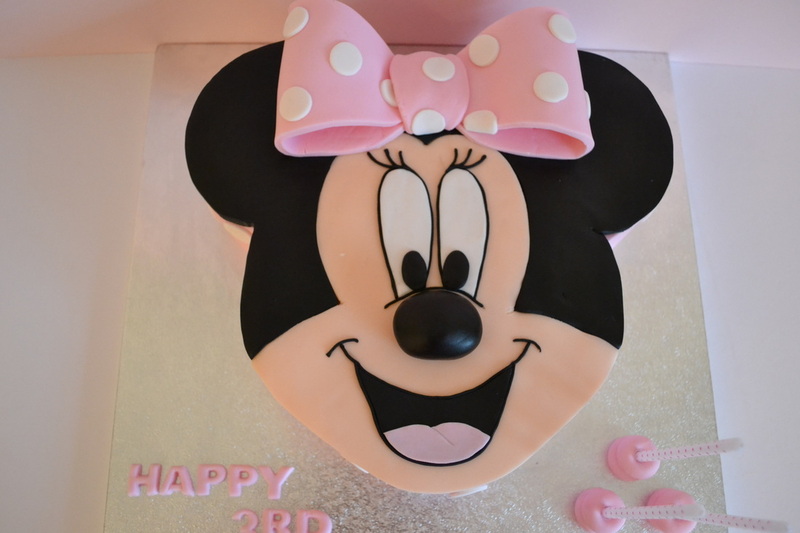 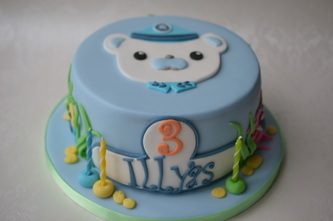 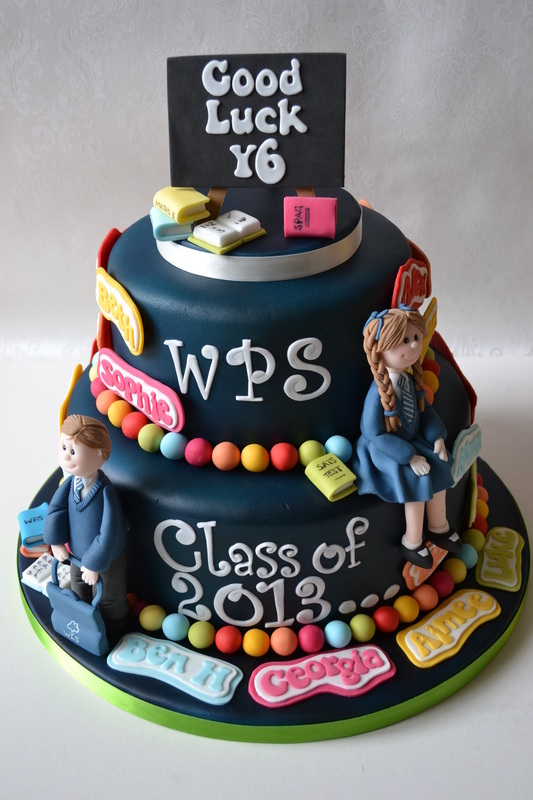 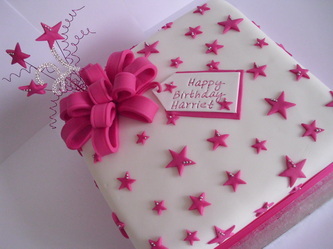 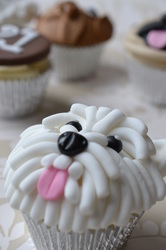 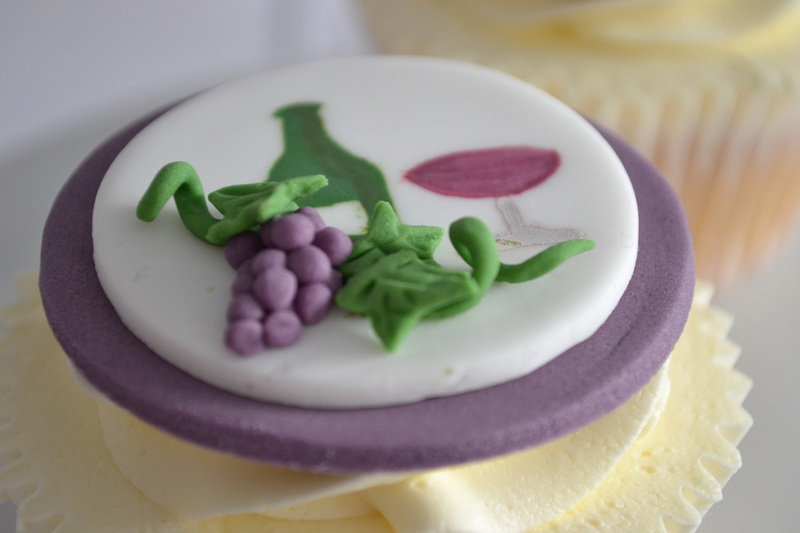 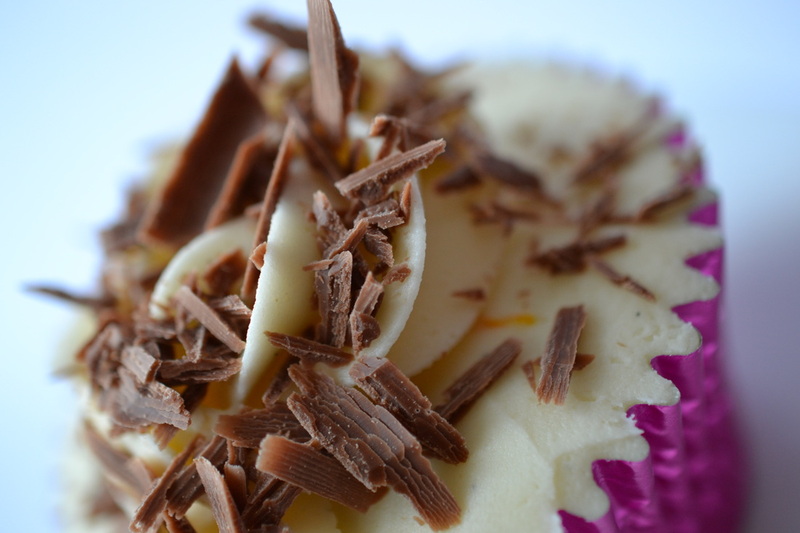 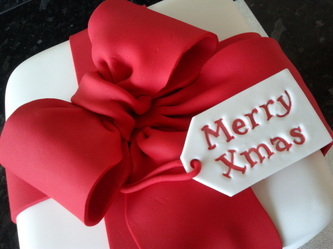 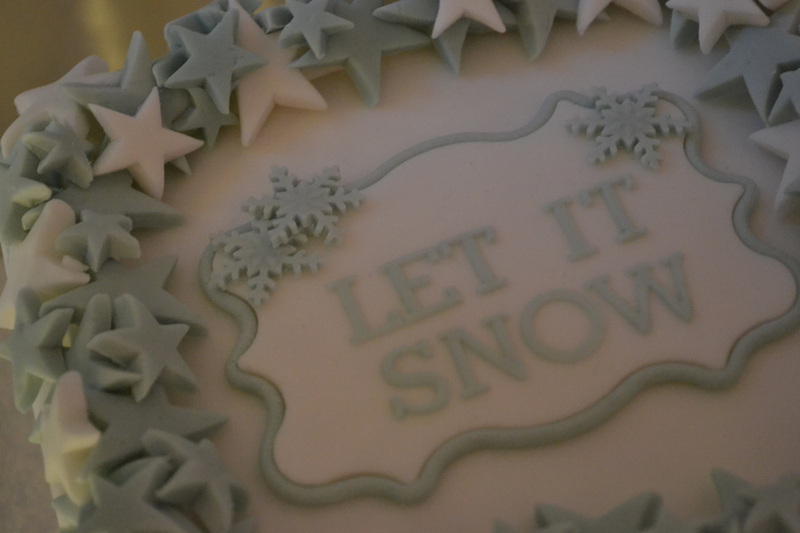 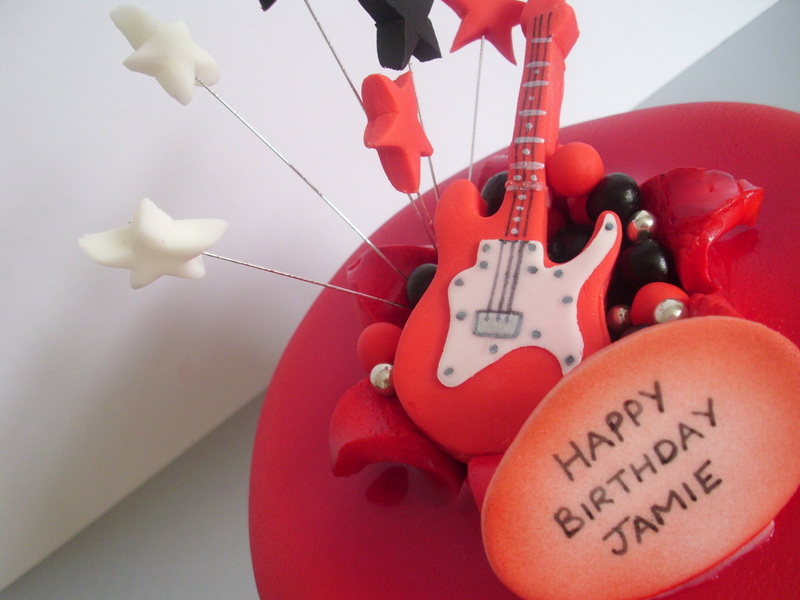 To see all the latest cakes and offerings from Yummy Mummy please "like" my facebook page to be kept up to date.